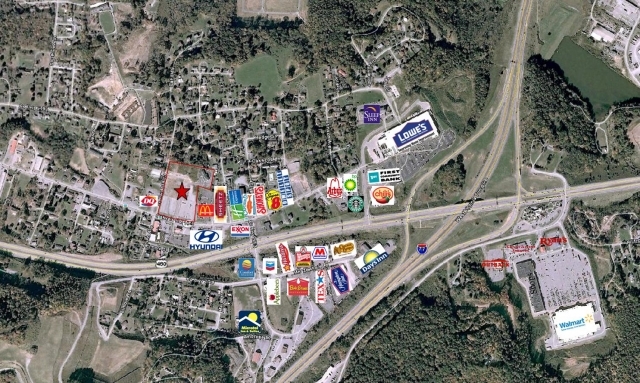 6 acres of commercial property located in Princeton, West Virginia, just off Exit 9 on I-77. Ideal for restaurants, hotels, retail, or office space. Easy access to I-77 and US 460. 1.0 to 1.9 acre outparcels available.